Air Canada’s US$450 million acquisition of Canada’s beloved loyalty program, Aeroplan is further proof (as if more was needed) of the critical role loyalty programs play in driving airline and travel revenues. Air Canada’s access to and ownership of data of Aeroplan’s 5 million active members means the carrier can now integrate its CRM and loyalty systems to fuel revenue growth strategies and compete with other large multi-merchant loyalty programs in the market. Originally Air Canada’s loyalty program that was sold off to Aimia in 2002, Aeroplan had found its way back home and “in-house” as the airline recognized the value of owning its loyalty program data in order to facilitate better personalization, tailored offerings, and deeper, more profitable relationships with its customers. But transforming loyalty data into profits requires extensive systems integration – incorporating the Aeroplan loyalty framework into the Air Canada CRM system, for instance. Air Canada will need strong digital tools to see a return on its shareholders’ $450 million investment and to realize the value of integrating Aeroplan into its larger business and revenue strategies, including how the airline promotes its own fares within the program’s ‘earn and burn’ universe. Business strategies aside, consumers will jump ship quickly if they sense that Air Canada is “rigging” Aeroplan to promote its own fares. Not only does the airline need to deliver on the program itself – turning it into a world-class example of customer and member engagement – but it must also compete with the ‘best of the best’ in loyalty technology and digital travel. And that puts Air Canada in competition with just about everyone from Expedia to Marriott, Google and Amazon. Bank and credit card partnerships are, of course, a major factor in the Aeroplan acquisition, and loyalty points and miles as a form of capital have become a real factor in the economics of the airline industry. By making this decision to re-acquire Aeroplan at significant cost, Air Canada has signaled that it is serious about being taken seriously as an airline and a travel brand. As more airlines shift from the grips of GDSs to the direct channel – to reduce costs and take more ownership of their customer relationships – they need to engage their passengers as travelers, and travelers as consumers. And that puts them squarely in the business of loyalty marketing. 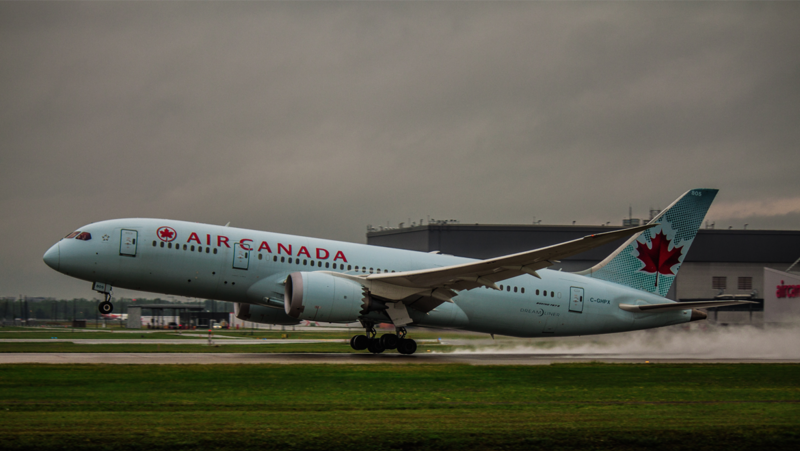 Air Canada has significantly bolstered its reputation as a global airline. But now the real challenge begins as it endeavors to turn Aeroplan into a revenue driver and profit center by making it a model of digital travel and loyalty that will resonate with today’s ‘connected’ travelers and build long-term customer relationships. By taking ownership of Aeroplan and its member data as the most important first step, Air Canada is on the right strategic path for growth.